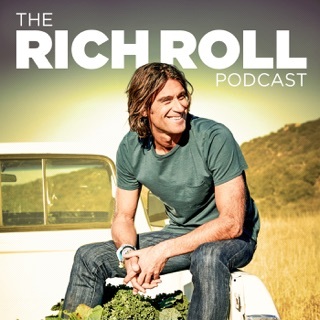 The information covered in each podcast is great but the quality of the interviews is even better. 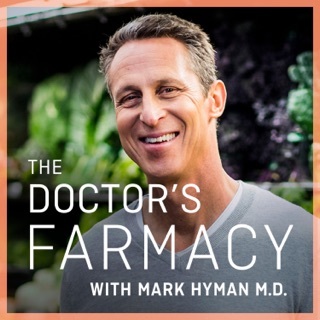 Really interesting to listen to. 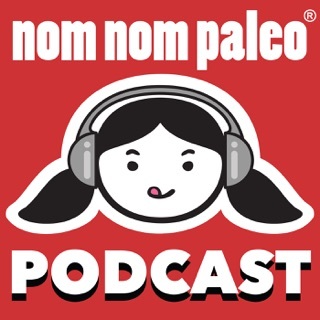 Sometimes you seem hyper and talk too fast for the listener. 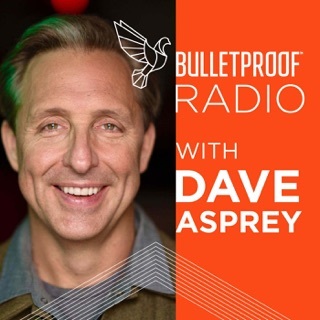 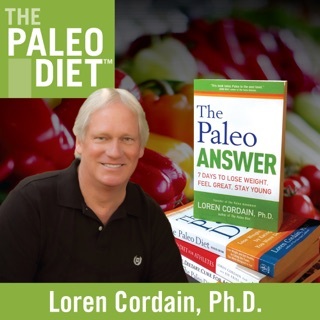 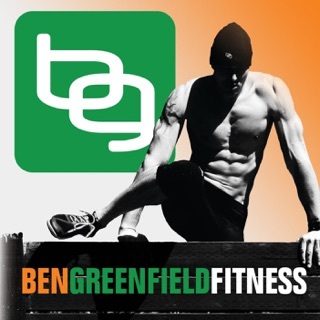 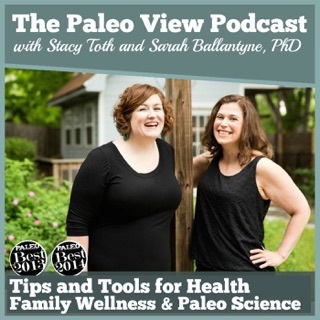 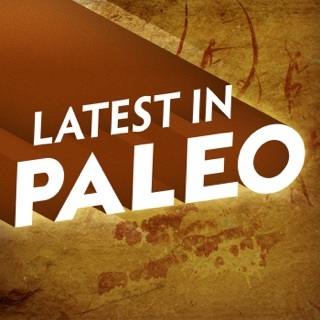 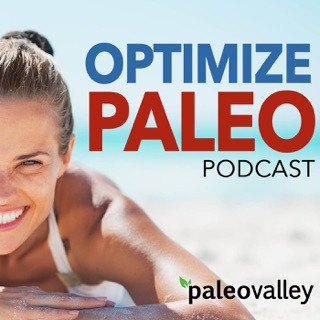 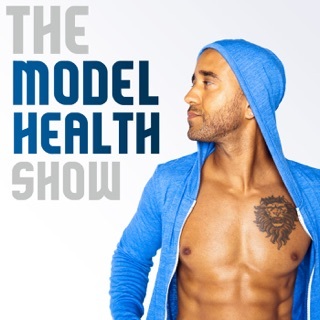 I am newer to the Paleo movement and this Podcast is such a wonderful partner in my journey. 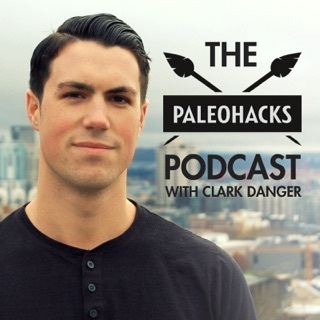 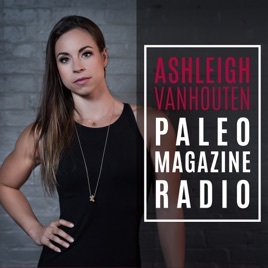 If you are looking for a place to start and/or learn more, this podcast is an engaging way to immerse yourself in the Paleo community and lifestyle.